Same. I also expected him to go undrafted and earn a roster spot. Happy to see he is making the most if his opportunity. 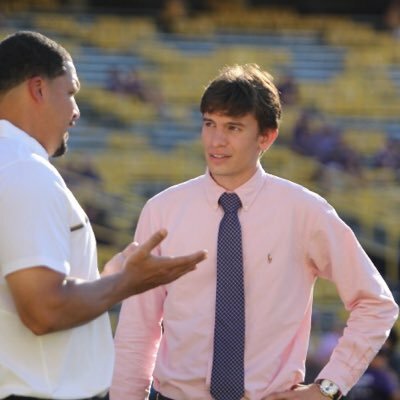 Game announcer also said “I am telling you that Charlotte program is going places with that Will Healy hire” or something very close to that, while discussing Davis. clt is watching right now. 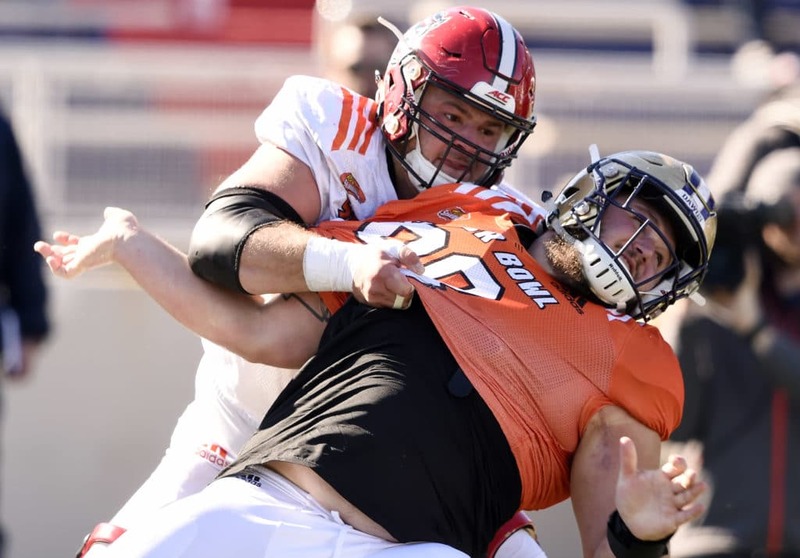 Former Charlotte 49er offensive lineman Nate Davis will make stops at the Senior Bowl and NFL scouting combine before April’s NFL draft, with the memory of his late coach powering him forward. Which players have their arrows pointing up, but are still slept on by the Draft community? Be sure to get these names on your watch list. This calls Nate a day 2 pick, that’d be fantastic for him. For those unaware, that’d be 2nd or 3rd round selection. Healy said on Gold Mine Live he’s hearing between rounds 2 and 4 for him. Another day two pick (round 2 or 3) would be fantastic. I’d be quite surprised if he went in the second round but he could see a big rise. Quality offensive linemen are in high demand and he did meet with the Panthers at the Senior Bowl. A lot of scouts loved his Tennessee tape. The NFL has released the list of players invited to the 2019 NFL Combine. A total of 338 participants are set to attend the event, which takes place in Indianapolis from Feb. 26 through March 4. Set your DVR’s, OL will take the field on the first day of the scouting combine, Friday March 1. 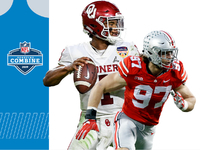 Watch the 2019 NFL Scouting Combine LIVE on NFL Network. clt says more NFL exposure, and more NFL money coming back to the program. Getting our kids into the NFL is huge! What a recruiting tool!! Brugler lists him at No. 9 in his list of top 10 interior linemen. The 2019 NFL Draft is loaded at center and guard. Nate really helped his cause during Senior Bowl practices, he has the opportunity to cement a high draft spot during the combine. Hopefully he knocks em dead like Larry did. Really excited for Nate. Hopefully, our new coaching staff is taking some steps to get him connected with the right people to prepare him for the combine, or has at least offered as much. Would be great to have another NFL draft pick succeed in the league and speak highly of the new staff, even if he didn’t play any games for them. Looking forward to seeing where he goes on draft night. I asked Mel Kiper about potential fits for the Chiefs on Day 2/Day 3 of the draft. Said Penn State OL Connor McGovern, Ohio State's Michael Jordan, Nate Davis of Charlotte as offensive fits. Nose tackle Khalen Saunders of Western Illinois for defense. clt says we are producing more NFL players than any other school in North Carolina. 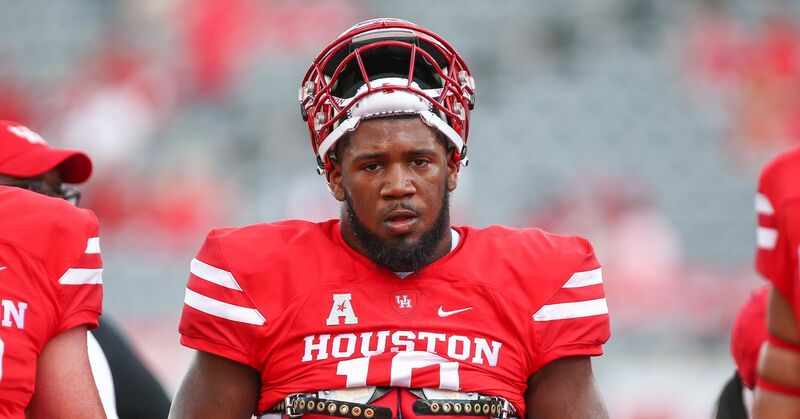 Here’s the best 32 non-power conference players entering the 2019 NFL Draft. clt provides more praise for big Nate. Praise until you click on his name and see that he is a Ball State QB.